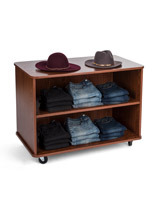 These nesting white wood display shelves are an affordable way of presenting boutique patrons with folded t-shirts, clothing and fashion accessories. 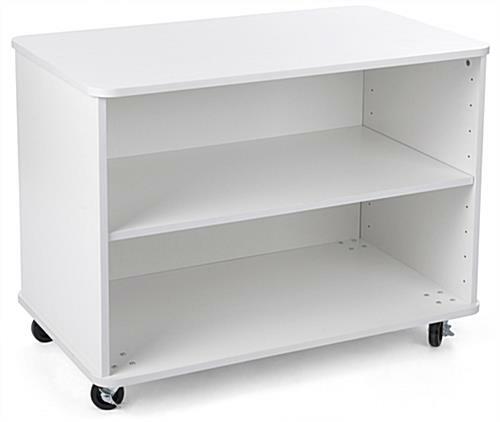 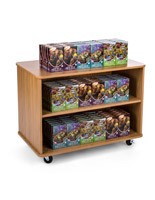 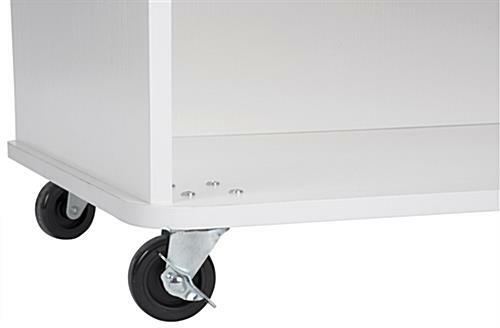 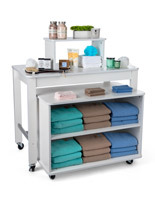 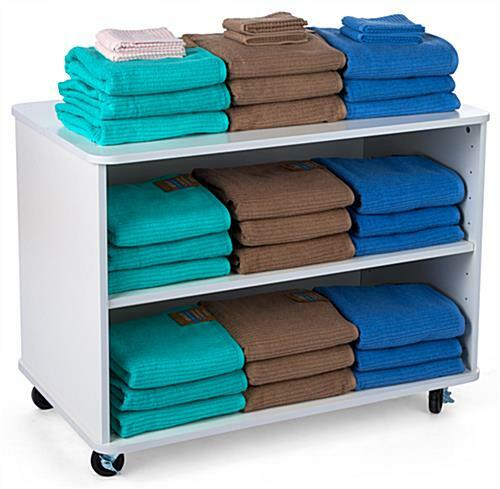 Locking casters allow for easy transporting from one area of your retail store to another. 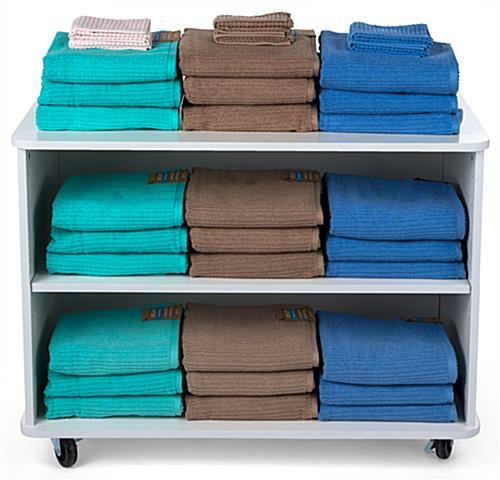 The nesting white display shelves feature nine adjustable height settings that accommodate a variety of folded t-shirts and clothing. 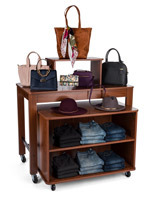 Take advantage of the large surface area to place fashion accessories such as shoes, jewelry, hats, and sunglasses. 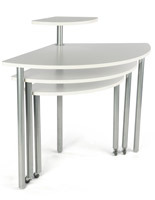 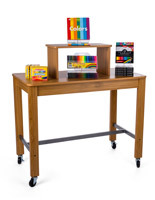 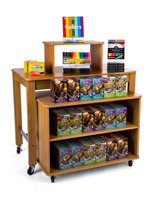 Durable MDF construction with a melamine finish is built to last and easy to clean. 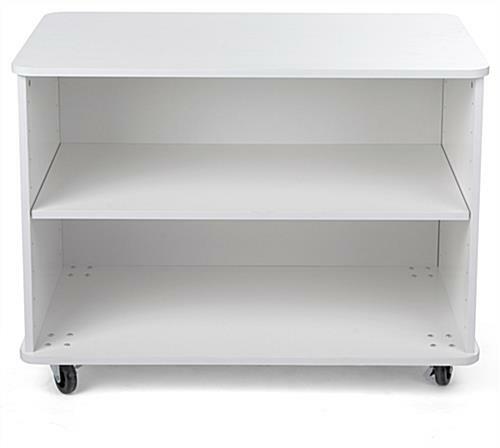 Enhance your retail store with the addition of these nesting white shelves.